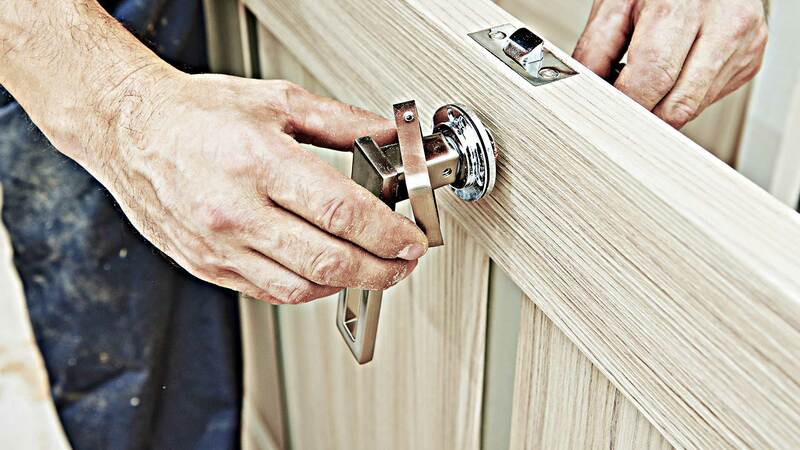 Locally owned and operated, FMC Lock & Key Inc provides experienced and dependable locksmith and security services for residential or commercial clients in Lakewood. Whether you are locked out of your car or home and need replacement keys, or looking for technologically advanced lock system solutions for your commercial property, trust FMC Lock & Key Inc to provide maximum security at competitive rates. At some point or another, most of us have accidentally locked ourselves out of our cars or homes. FMC Lock & Key Inc offers round the clock emergency services when you have a problem with a lock in Lakewood. 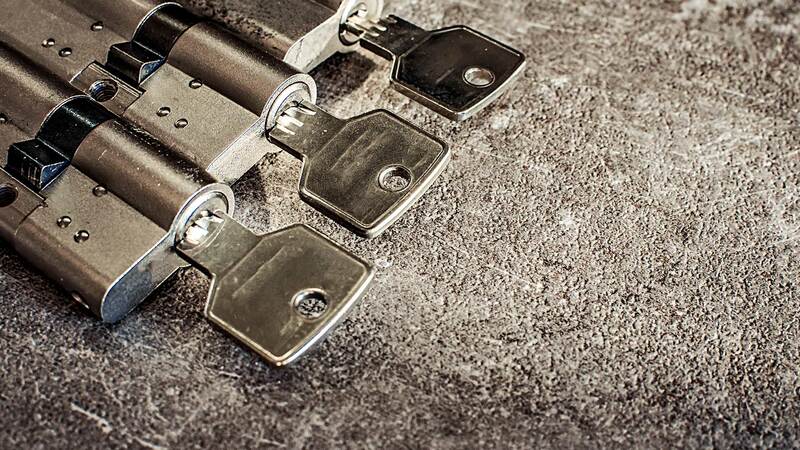 Whether you need quick key replacement or have been the victim or vandalism or theft, our certified and bonded locksmiths are available anytime to replace your locks and keys and restore your peace of mind. 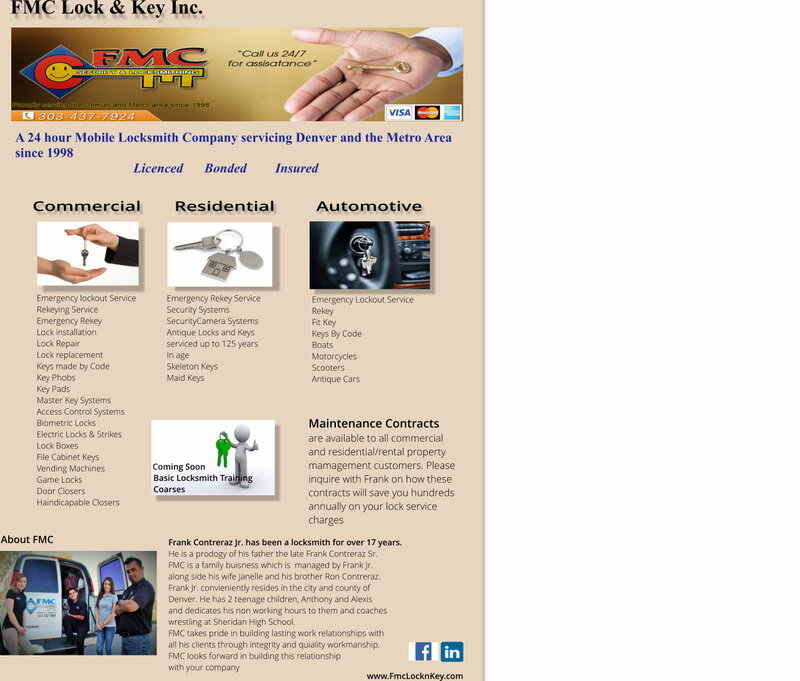 FMC Lock & Key Inc locksmiths provide emergency unlock services for your vehicle anywhere in Lakewood. For fast transponder key programming, extraction of a broken key, car door lock or ignition repair, and when you’re locked out of your car and need help fast, call FMC Lock & Key Inc for immediate assistance at (303) 437-7924.
Business owners know that a solid security system is vitally important to the safety of any organization. Protect your commercial property with the services of one of the leading locksmith and security experts in Lakewood. 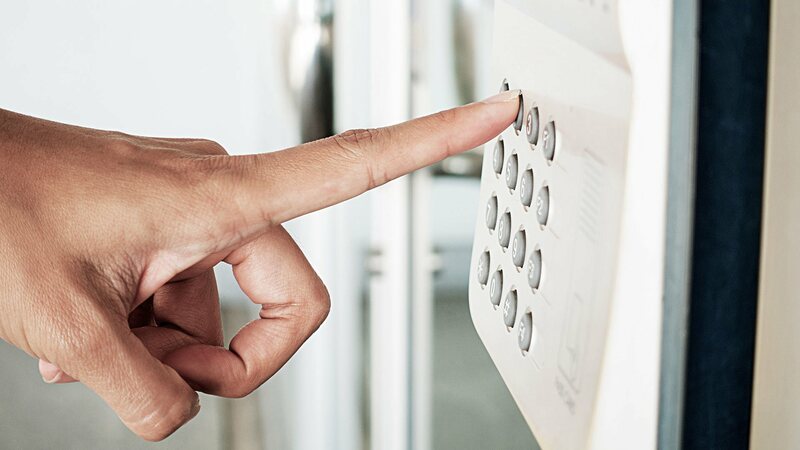 FMC Lock & Key Inc will assess any potential problems when you schedule a free consultation and provide you with a variety of security solutions to safeguard commercial buildings, restricted areas, specific offices, desks, cabinets and furniture. We install emergency panic bars too. FMC Lock & Key Inc vehicles are equipped with the latest technology and operated by licensed and insured professionals. Call (303) 437-7924 for a free consultation or emergency services today. Check our Flyer for more information about our services.